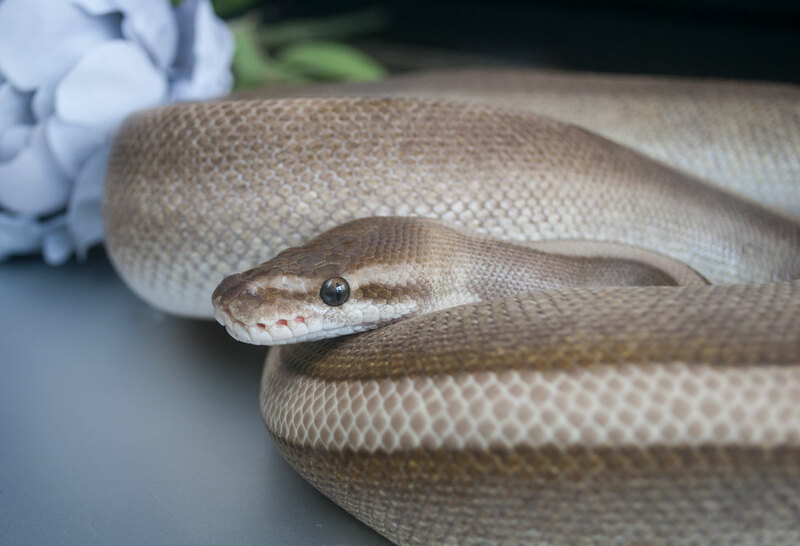 We’re excited to announce that we’ve added to our family with a few new breeders from Exotic Serpents. Our brood now includes a Champagne female, an Enchi Pastave (Pastel Mojave) female, and a very feisty Black Pastel het Pied female. A Pied, a Genetic Stripe Lesser, and a gorgeous Clown are rounding out the males. And while they won’t be ready for this upcoming season, we also picked up three siblings: a male and female Yellow Belly OR Gravel, and a female Pastel Yellow Belly OR Gravel. We’re looking forward to proving out those three when they reach breeding size!